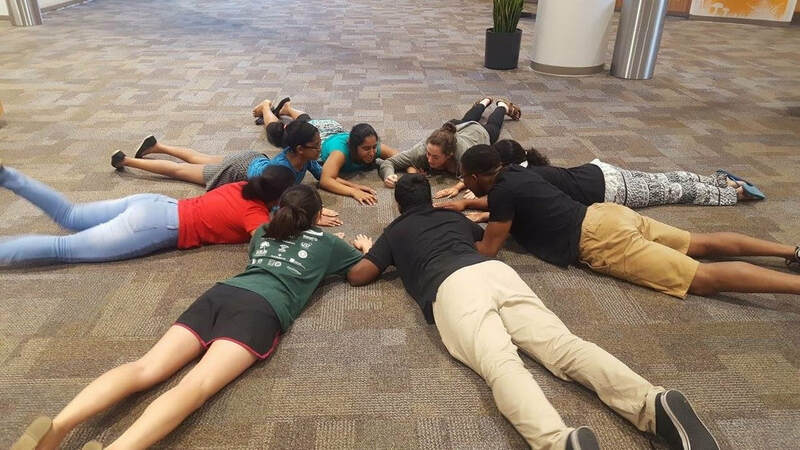 The Hilliard Davidson Capstone program builds upon student skills learned in the classroom by providing a meaningful experience that allows them to learn through leadership, service, and reflection. 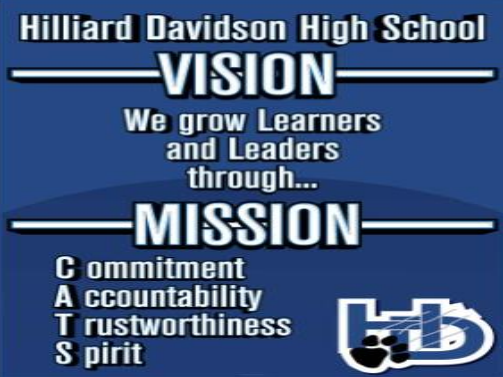 The Hilliard Davidson Capstone vision is to develop successful students who are productive members of our community, and provide them with direction and guidance toward their future goals. Develop a PURPOSEFUL PLAN. 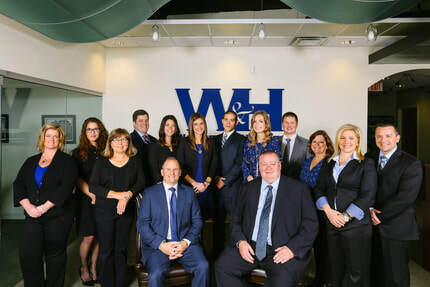 Students are given the opportunity to find a topic that is based around their interests, hobbies, and/or possible future career path, which enable them to further develop themselves within their school and community. ​Create a MEANINGFUL EXPERIENCE. The Hilliard Davidson Capstone Program is intended to create a purposeful experience that provides our students the opportunities outside of the classroom to build upon their skill, become more involved in the community, and give guidance toward their future goals. One of the best ways to learn is through GENUINE REFLECTION. Our students will look back upon their Capstone experience and share how their experiences have impacted them as a Hilliard Davidson student, a member of the Hilliard community, and as an individual in general. Every Capstone student will COMMUNICATE their Capstone experience in a variety of ways. Students will share how their experience affected and influenced them, what they have learned, and how they have grown as a person. To set up a meeting in person or if you have any questions about anything please do not hesitate to email me by clicking the button below!